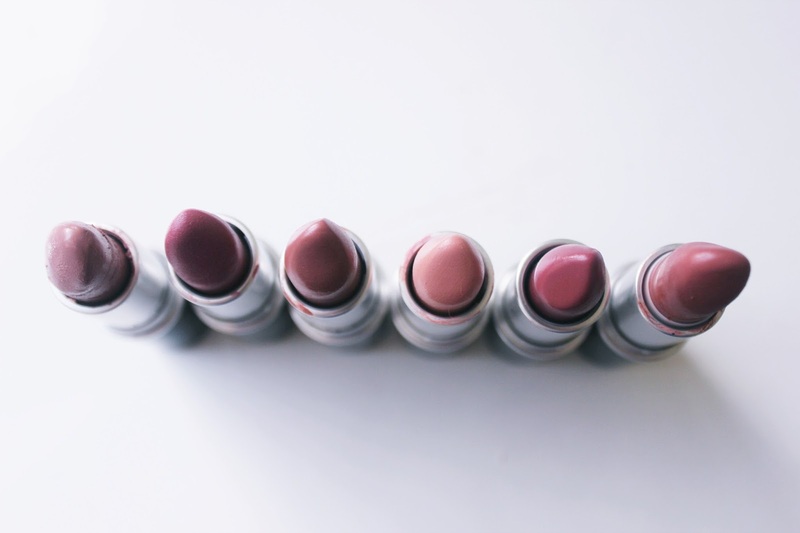 1st row L-R: Blankety & Brave, 2nd Row L-R: Half n’ Half & Myth, 3rd Row L-R: Twig & Velvet Teddy. Out of all of these Velvet Teddy is the one I reach for most, although I am loving Twig and Brave which I have purchased this year. The others are definitely more nudey/brown base and are missing that really popular pink base. Even so I love these colours and can’t wait for the next matte lip trend to come to rise. 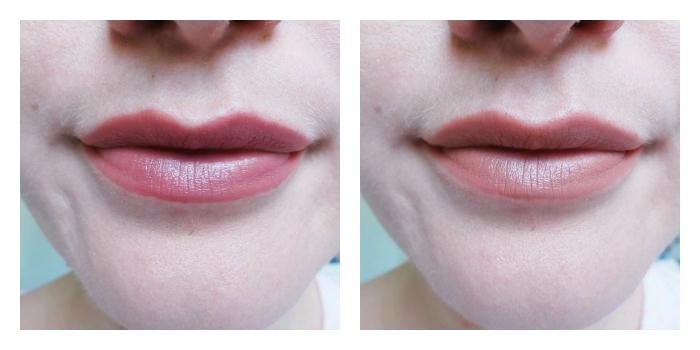 I think that the next lip trend (with autumn fast approaching… next month is September ew!) will be deep plums. I’m thinking very dark this year like very deep red wine colour. I think this will make a nice change from the really tame and wearable colours that are shown above. What do you think will be the next trend? beautiful shades! I don't have any of the above but they reminded me of 48 of the new Rimmel Kate collection! Brave and Twig have definitely been added to my wishlist – they look so pretty! 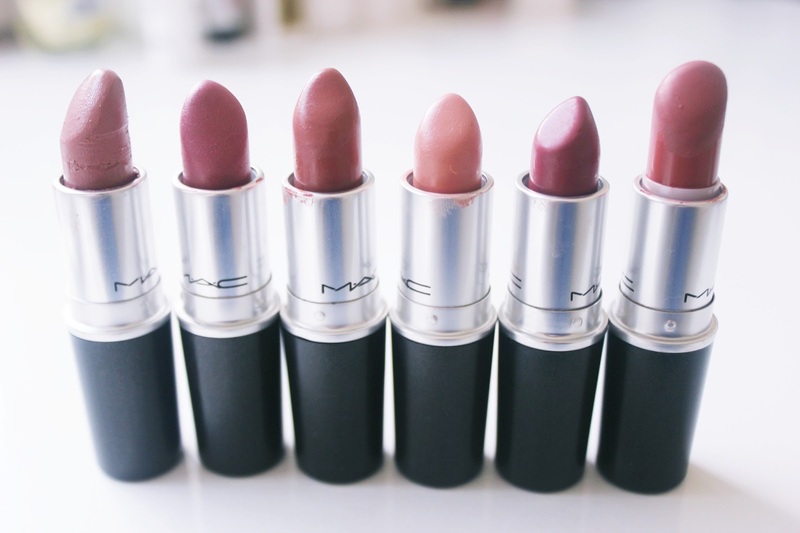 these are like my favourite colours and I just love MAC lipsticks. definitely going to have to revisit this when I have money so I can go out and buy them all! Absolutely adore these shades, velvet teddy is a must! I really think I need to pick up Myth and Velvet Teddy. This is a great collection! Ohh I have a few more shades to my wish list now. And I need Half & Half pronto! 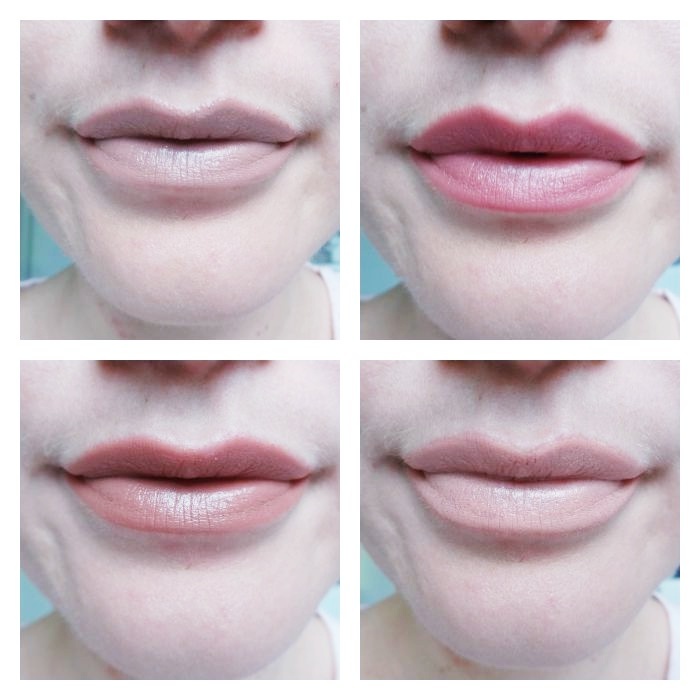 These all look lush on you-Twig and Velvet Teddy are two of my faves! These are all gorgeous shades, I especially like Twig and Velvet Teddy- need to pick them up for myself!